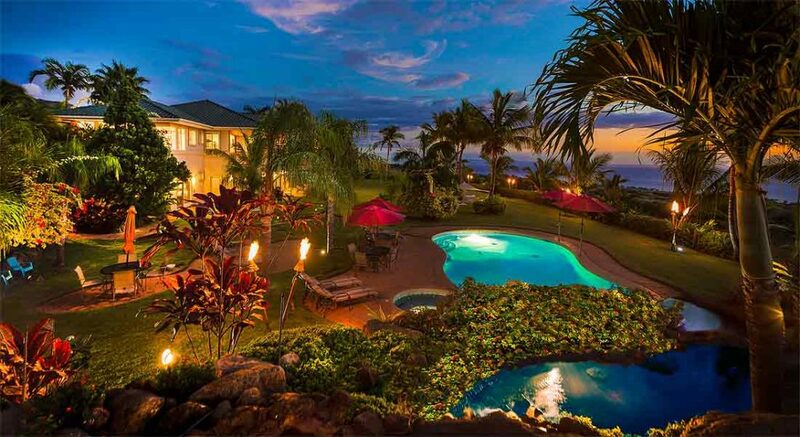 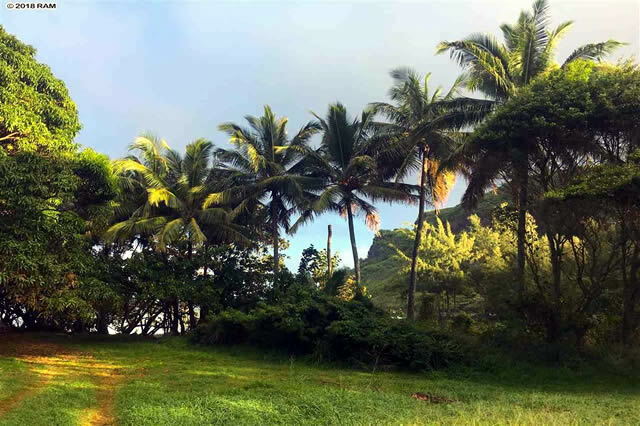 Over one acre of oceanfront and river front property on West Maui for under $1,000,000. 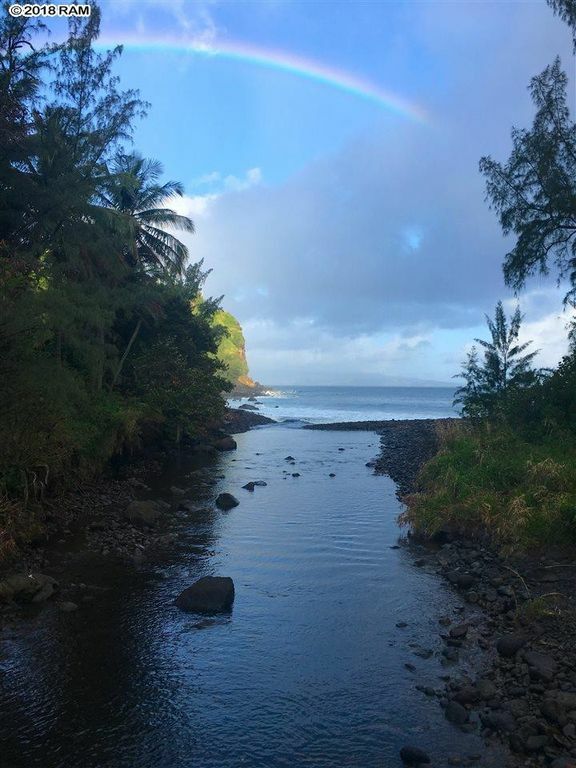 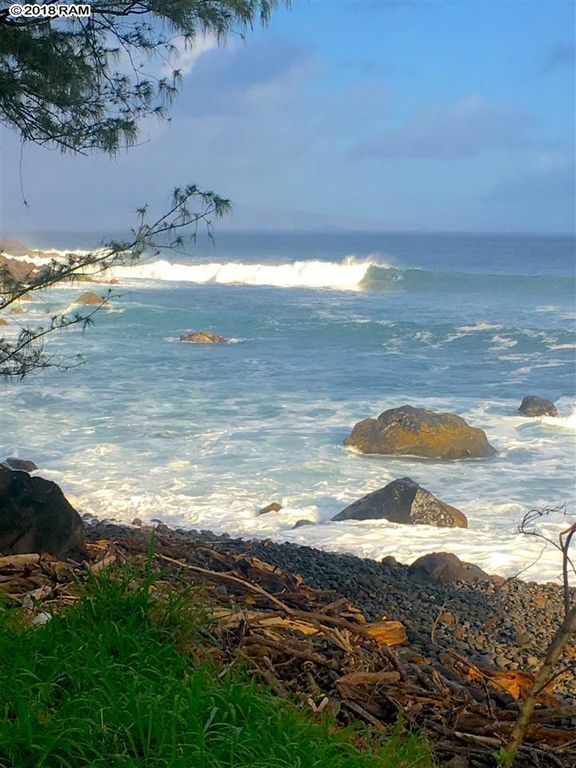 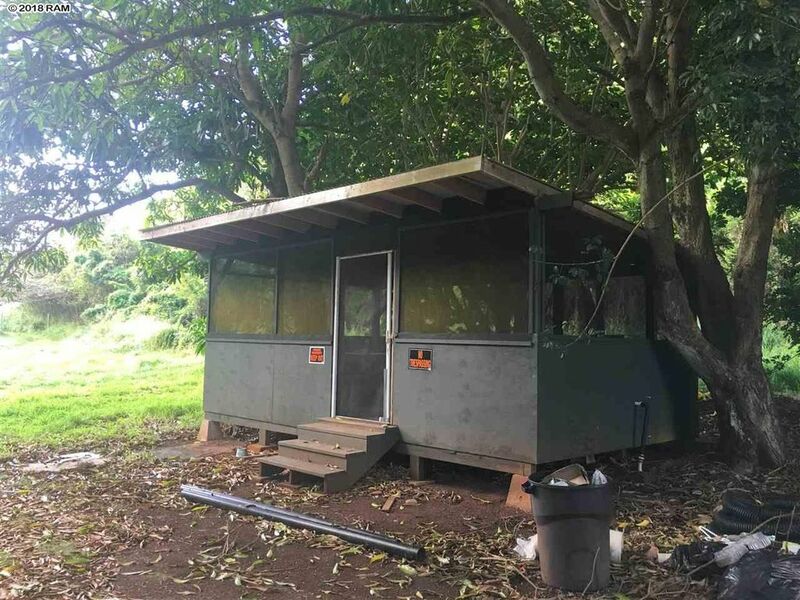 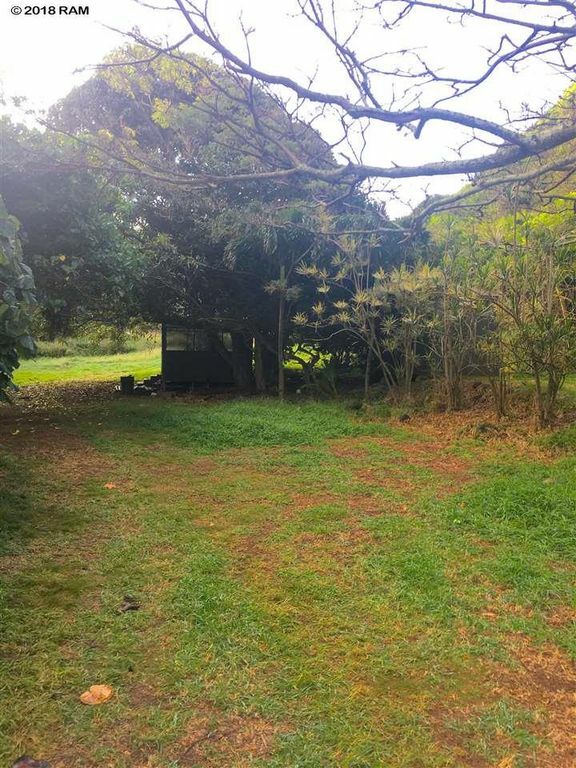 This is a perfect opportunity for the right person to live at the beach in a little old cabin, build a new home or just land bank one of the last oceanfront parcels on West Maui. 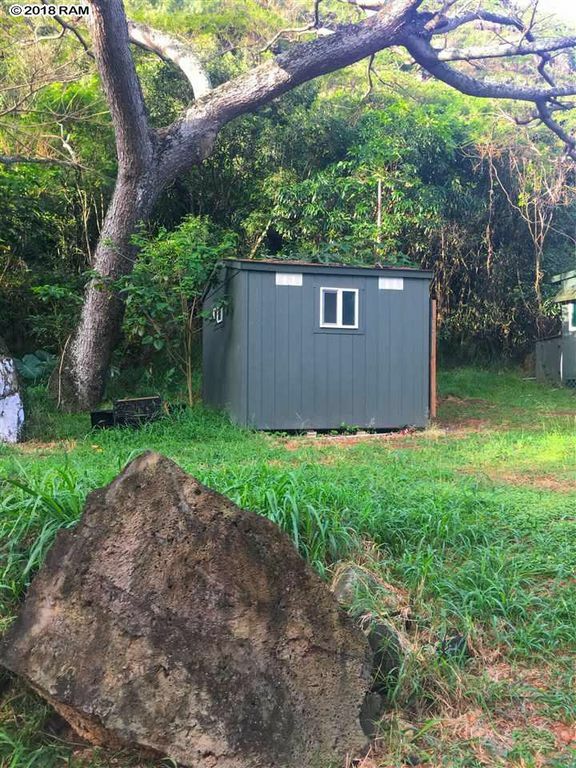 Currently there is the old cabin on the point and three sheds on the property. 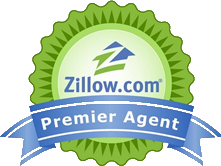 The Seller makes no warranties or guarantees on the dwelling and has very little information on it. 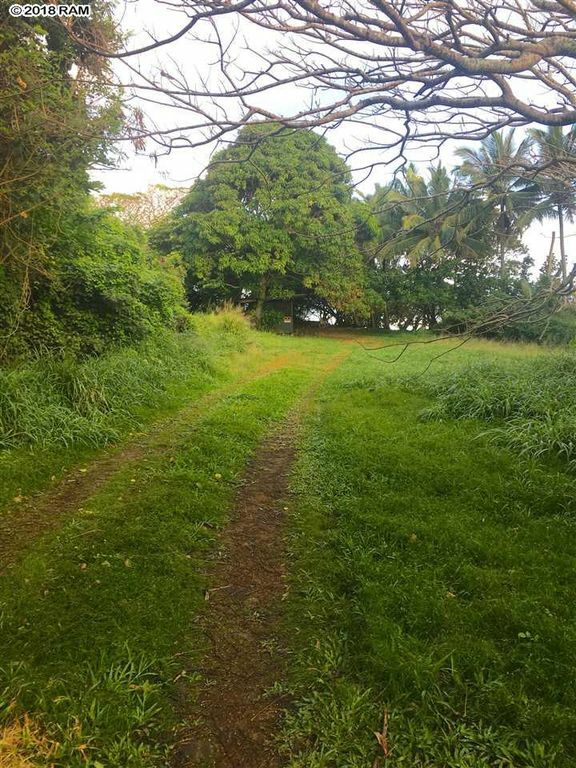 Conservation Zoning, includes two parcels of land: 13,068 square feet (TMK 2-4-1-002-075) and 33,585 square feet (TMK 2-4-1-002-003). 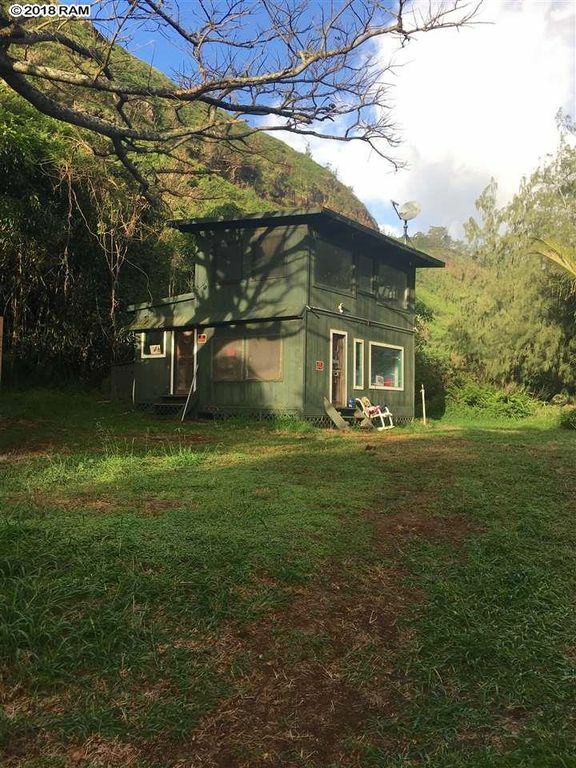 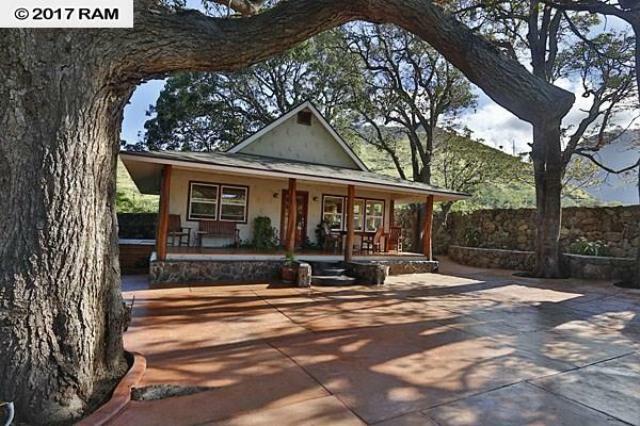 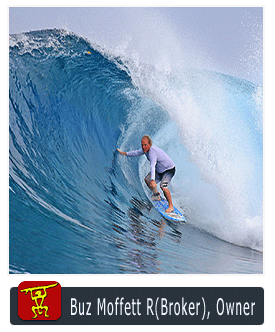 This property is off the grid — Honokohau.